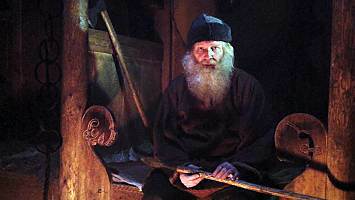 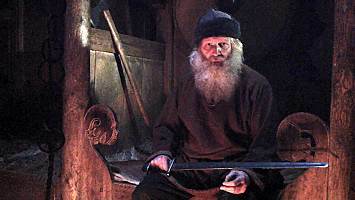 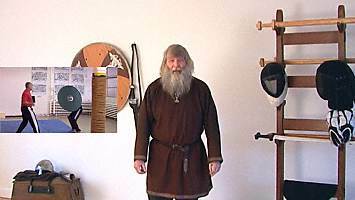 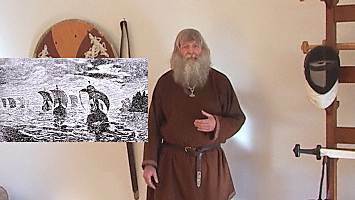 Regardless of your past training, the material on this DVD can help you to grow to become a stronger Viking fighter. 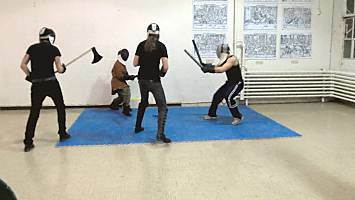 The program begins with a short introduction to the mindset of the Viking warrior, the unwritten code that guided his behavior in battle as it guides us in our practice. 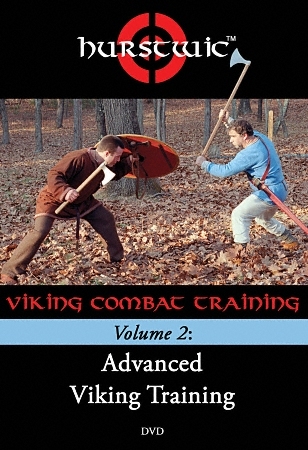 We move to the practice room and build on the material taught in Volume 1 of this series with more drills and exercises to enhance your skills as a Viking fighter. 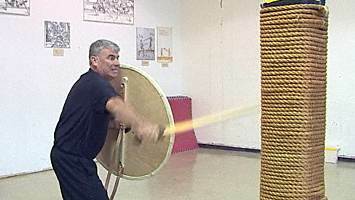 We show you more advanced drills for improving your movement, your cutting, and your defense with a shield. 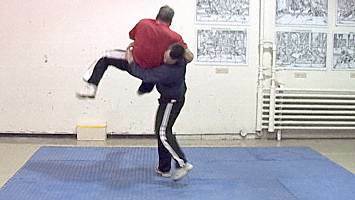 We teach you more grappling drills and show you some throws. 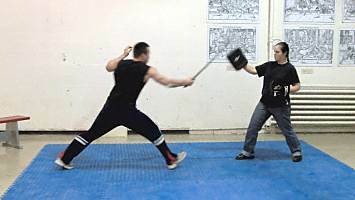 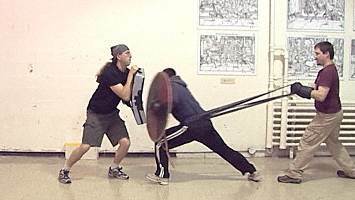 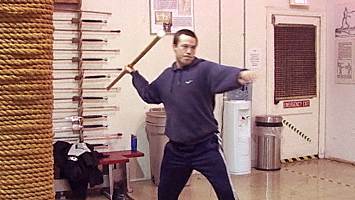 We introduce you to the art of throwing weapons, and we finish with sparring, the true test of your skills. 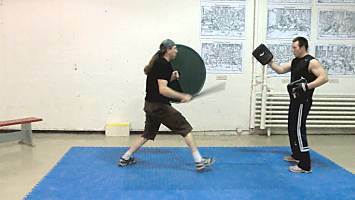 We show you dozens of new sparring drills, exercises, and scenarios you can use in your training.